Are you going to be a bride soon? Then you must be planning for your big day. Every girl wishes for fairy tale story on her wedding. 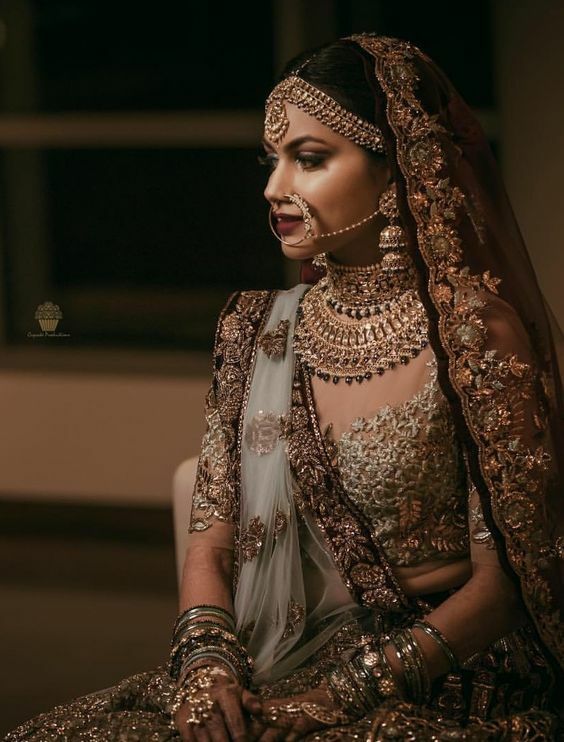 These days every bride-to-be is preparing for dresses, jewellery to makeup because no one wants to do anything less than expected. 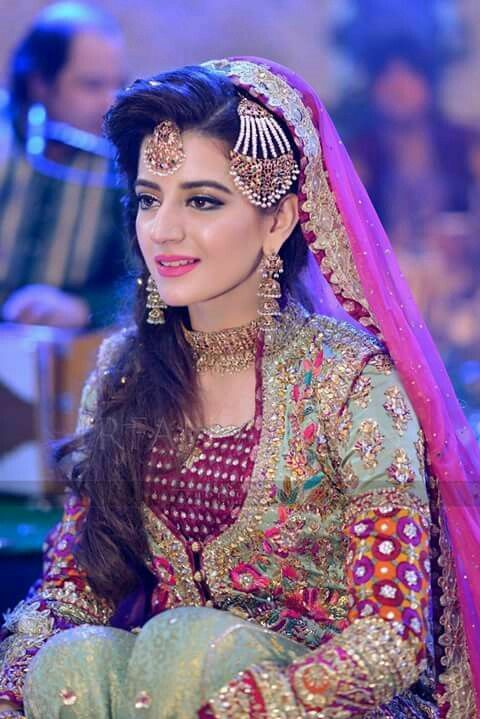 On the wedding, bridal would be a centre of attention and what else apart from her attire can attract anyone? 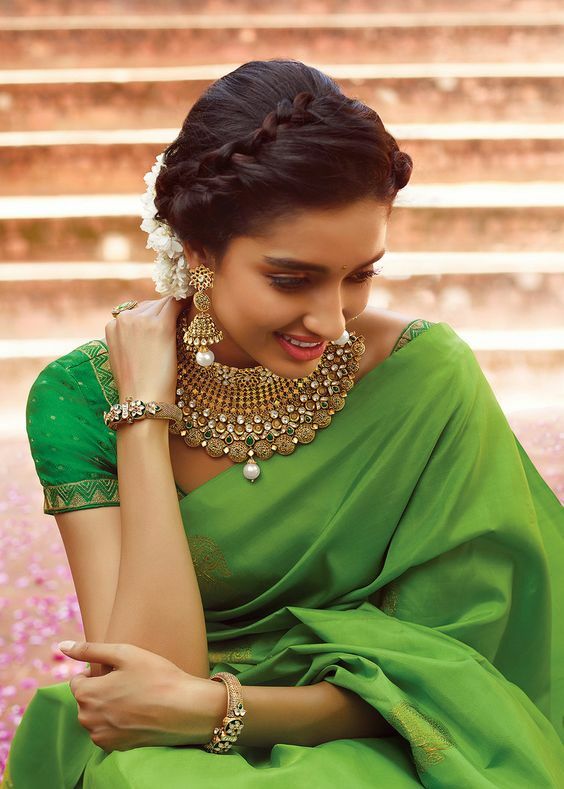 Obviously jewellery, I believe bride is incomplete without traditional antique jewellery. You might have come across various styles from necklace to earrings but did you give a thought to bridal jhumkas? 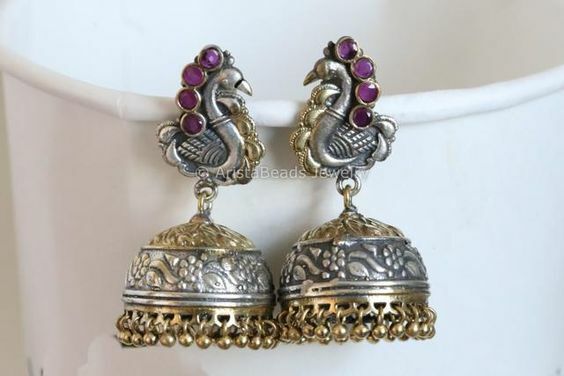 How traditional those are and these jhumkas can make any bride more traditional and appealing. You can’t miss those at any cost. 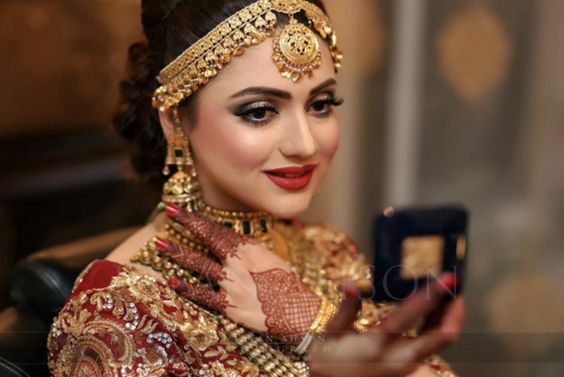 Here we are going to let you know all about Latest Jhumka Earring Styles For Pakistani brides 2018. Check it out following what else we have gathered for your big day and get the inspiration. You know jhumkas have various types? 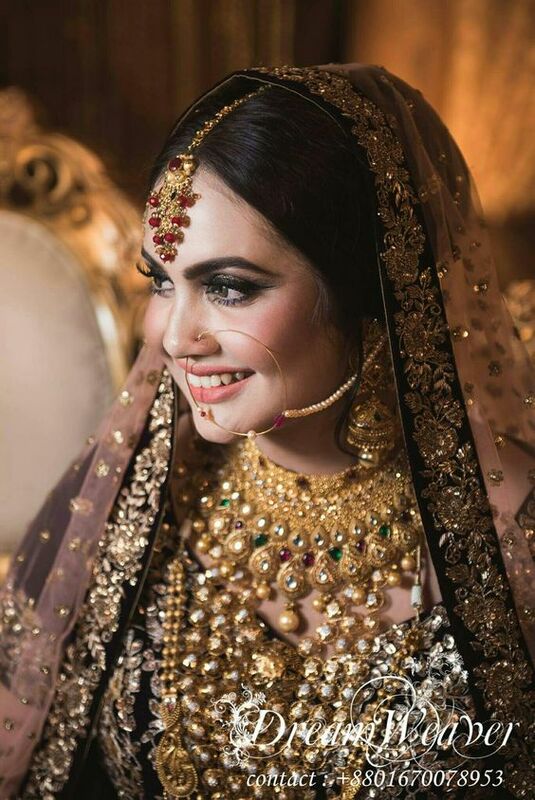 In this section, we are going to showcase few types that have high potential to give all brides an exotic look with stunning lehngas and impressive jhumkas. These are available in different variation but these types have provided possible variations for your wedding day jewellery. 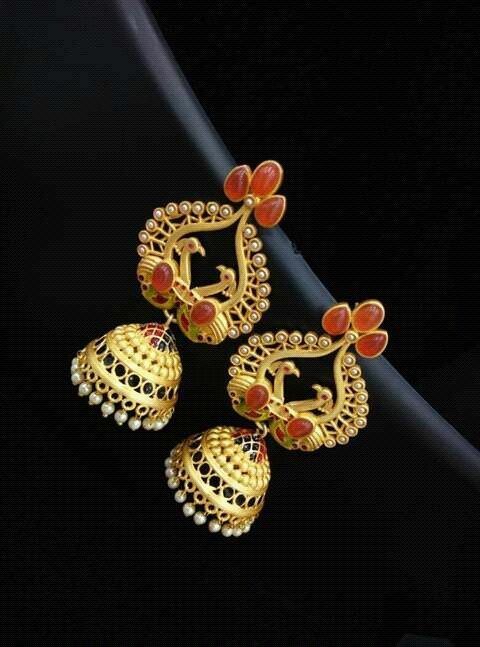 If you want to have your jhumkas with some expensive stone then you can stud ruby in your jhumkas and choose whatever type of design you want to have. It will give a glamorous appearance to brides. 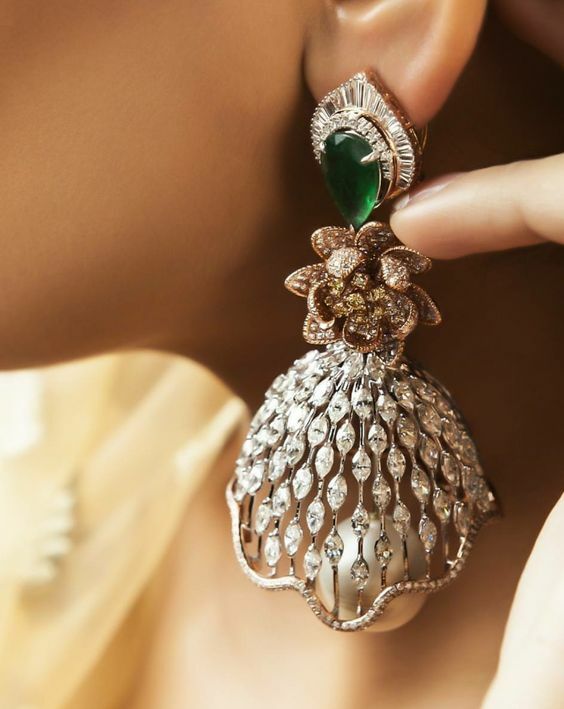 These jhumkas are quite expensive but Pakistani ladies are showing more interest in diamond than gold. Such diamond jhumkas are available in different designs. Girls can opt their desired design. 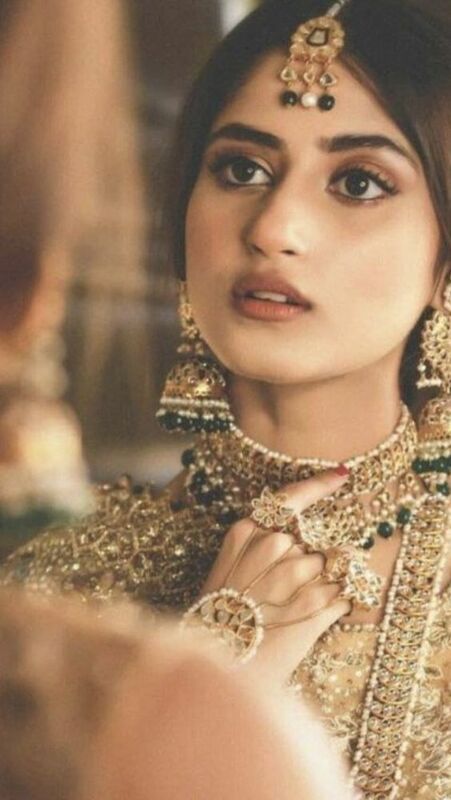 let me add one thing here diamond jhumkas give the classic appearance to all brides. These jhumkas are long and reaching for ears. So get these designs for a stunning appearance. 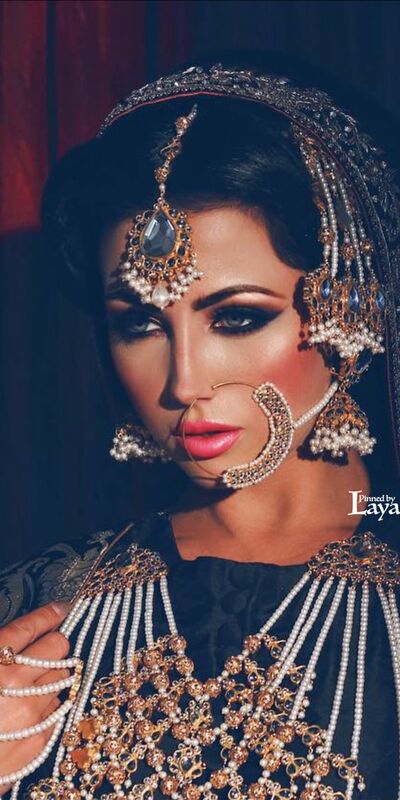 The majority prefer long jhumka earrings for a glamorous appearance. These earring styles would look perfect especially for reception and other wedding functions. Available in different sizes so get the desired design. 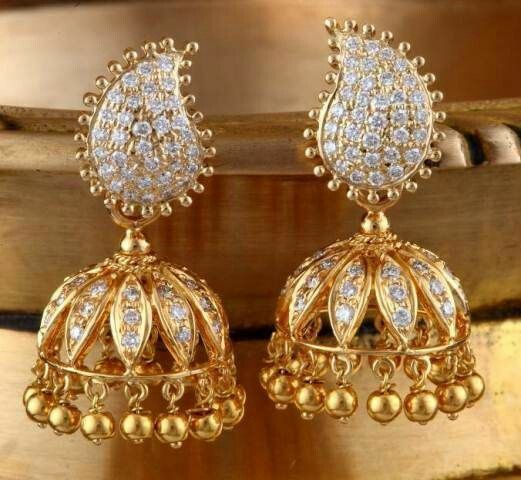 Majority brides love to wear gold jhumka so here we have gathered some traditional designs of gold. Check out the following design and opt any one of your own choices. Once there was a time when ladies love to buy jhumkas of Gold but now with variation. 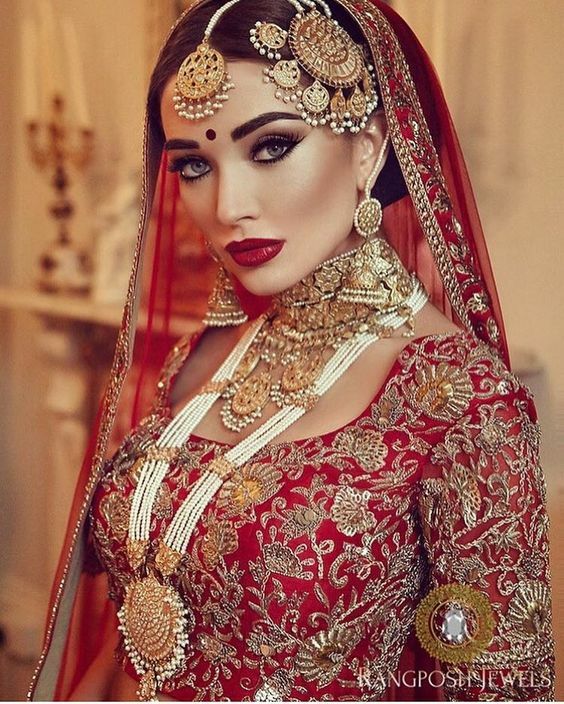 Pakistani brides love to wear jhumkas and 70% are still preferring those antique styles that were worn by their grandmas and mothers. 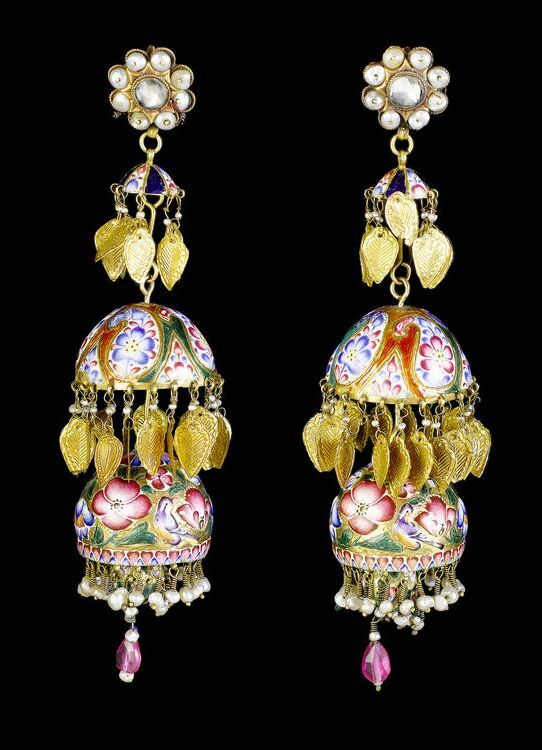 These days designers are offering a vast range of jhumkas so get the best one design from the following list. 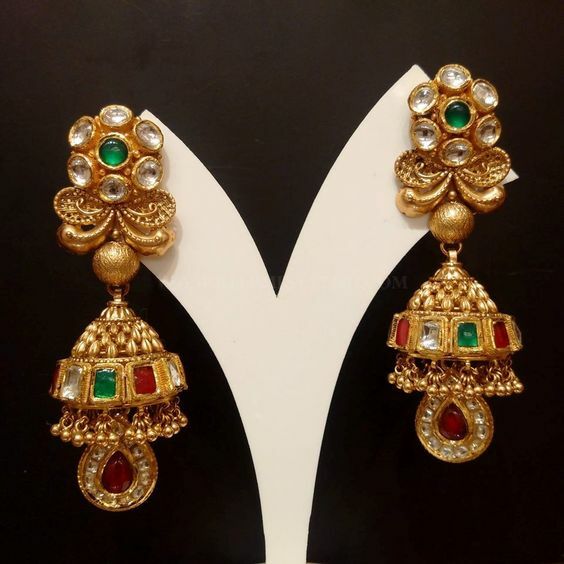 What to consider while selecting Jhumkas? These traditional jhumkas are the first choice for everyone but there are few main aspects that need to consider while selecting this. It would be best for those who are going to buy these ornaments for the first time. Take a look at what should we need to consider. 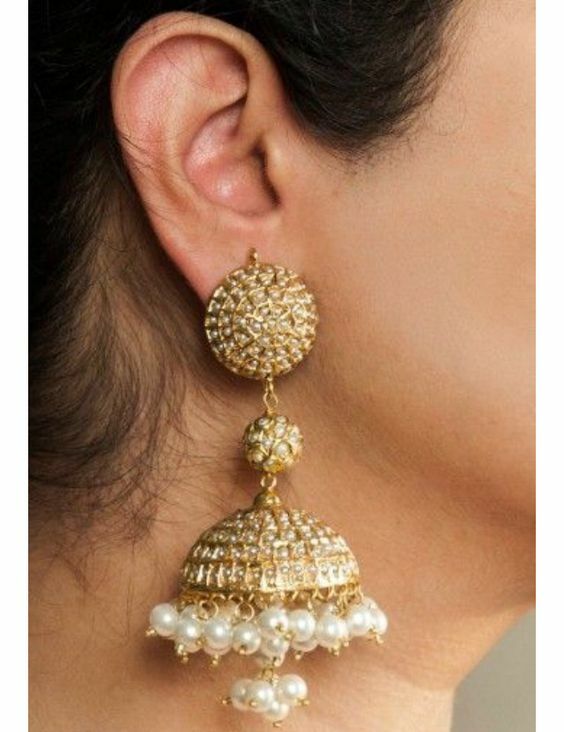 Jhumkas should be lightweight because heavyweight jhumkas are not preferable to any bride and that wouldn’t be convenient for them. 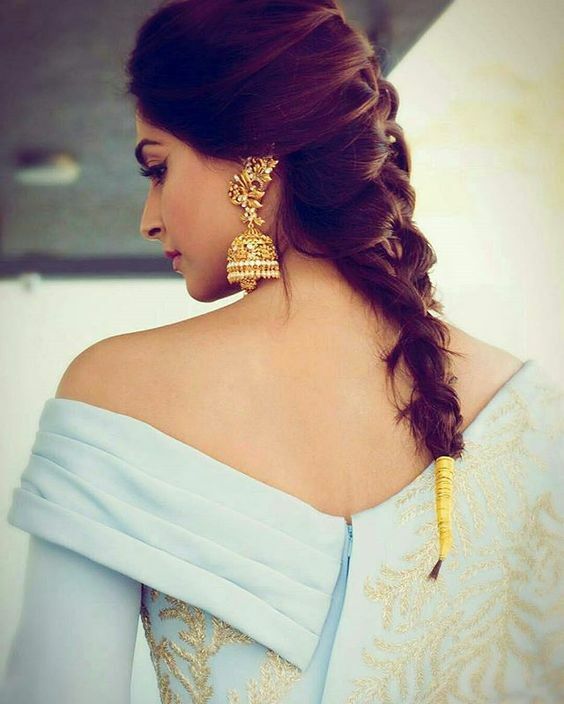 Make sure your selected earrings should fit best with your adorable hairstyle, so this one is suggested that first select your hairstyle and then choose jhumkay. Earrings should match with your wedding dress. If you are selecting gold jhumkas then make sure pearls should be of same dress colour. Most people don’t know what to select either jeweller would tell clients by showing latest designs. Just make sure what else you would choose should be of the latest trend. 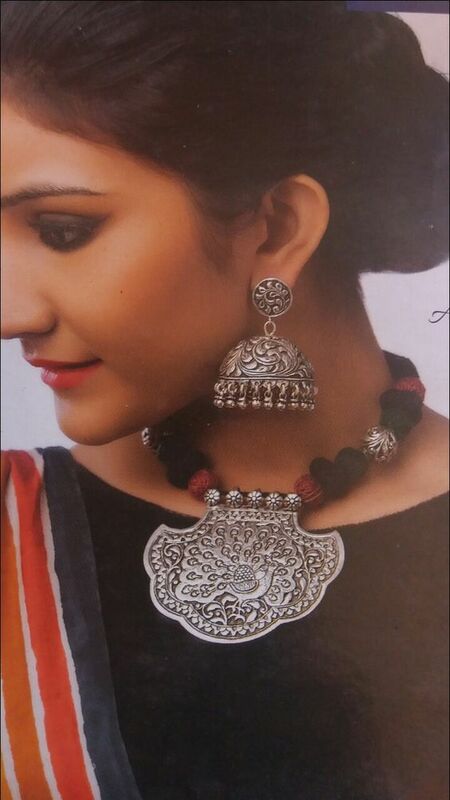 Choose those jhumkas that should tuck above the ear because that is easy to wear and convenient. Design should complement your whole jewellery. There shouldn’t be any variation in design otherwise it will give totally different impact.